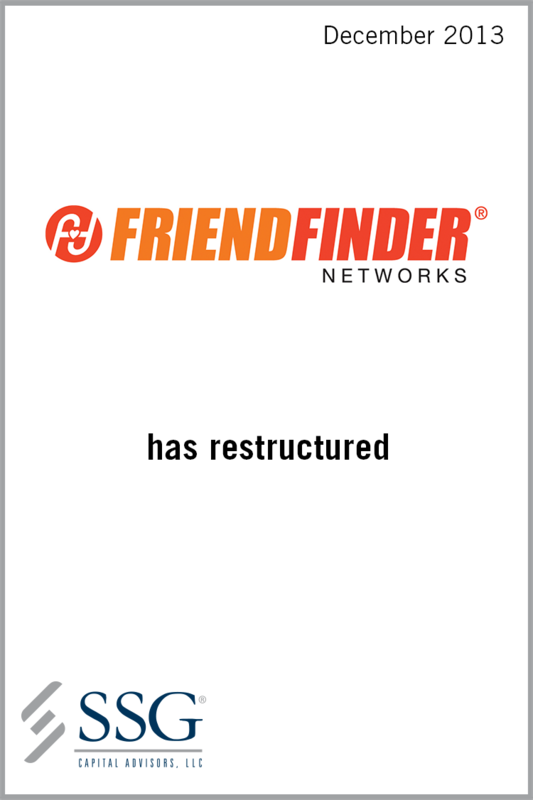 FriendFinder Networks Inc. (“FFN” or the “Company”), headquartered in Sunnyvale, CA, is an internet and technology company providing services in the social networking and web-based video sharing markets. FFN’s business consists of creating and operating technology platforms which run several websites throughout the world appealing to users of diverse cultures and interest groups. The Company is also engaged in entertainment activities consisting of publishing, licensing, studio production and distribution of adult entertainment and materials. The Company publishes Penthouse and other adult-oriented magazines and digests. Additionally, the Company licenses the Penthouse name for the international publication of various adult magazines and for use on various products and provides adult-oriented multimedia entertainment products and services, including content for pay-per-view programming. As a result of a highly levered capital structure coupled with declining financial performance and pending debt maturities, the Company filed for protection under Chapter 11 of the U.S. Bankruptcy Code in September, 2013 in order to effectuate a restructuring transaction that would deliver the business and provide for greater financial stability. The Company retained SSG Capital Advisors (“SSG”) to provide various services to support the proposed Plan of Reorganization, including a liquidation valuation, enterprise valuation, equity valuation and feasibility analysis. The Plan of Reorganization was confirmed and closed in December, 2013.